Welcome to the Fox Barn! We have a unique setting within our restored antique barn for you to enjoy. 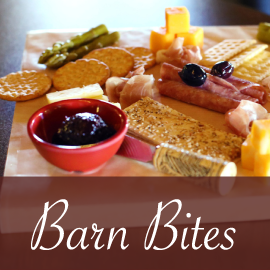 Taste wines at the bar then enjoy your favorite with a ‘Barn Bites’ food board on the outdoor patio. 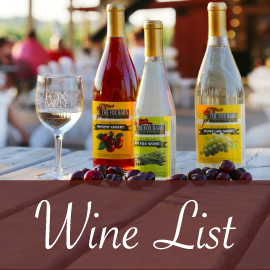 Enjoy the great selection of wine themed items & take your favorite home. Select fresh produce in season & choose from a variety of specialty foods. 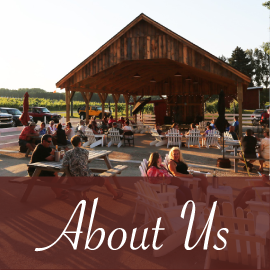 The Fox Barn Winery celebrating 10 years! We produce quality wines made from the fruits of our orchards as well as from our vineyard that was 1st planted in 2008. Also, hard ciders on tap!